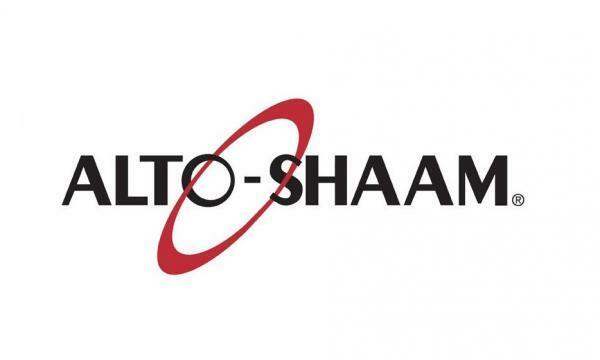 Its owner worked with Comcater to find the best solution for his concept. 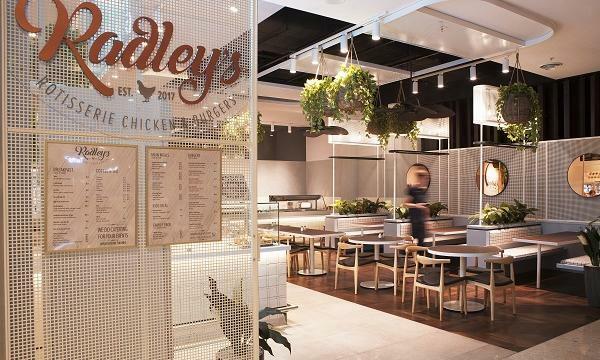 Following their 22 year success in Singapore, Australian born couple Jason and Felicity Pope have returned to their hometown of Sydney to open their first eatery. 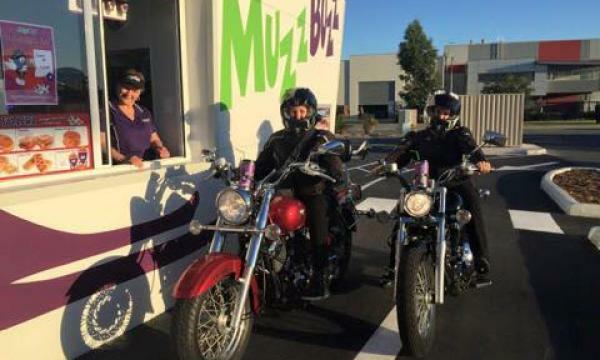 Initially opening its first Metro Store in 2012, the fresh food people at Woolworths have upped their game in the convenience space with the opening of the new Pitt Street Metro Store. 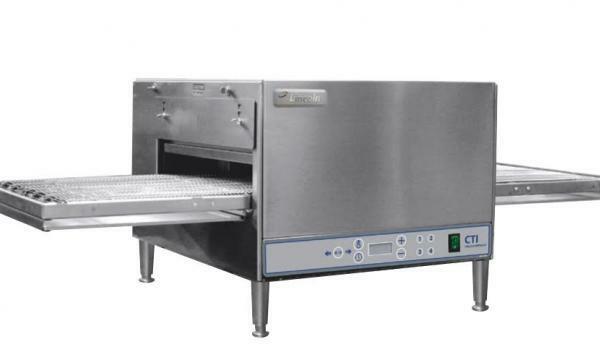 For the past 40 years, Comcater has been dedicated to delivering quality and innovative commercial kitchen equipment to the Australian Foodservice industry. 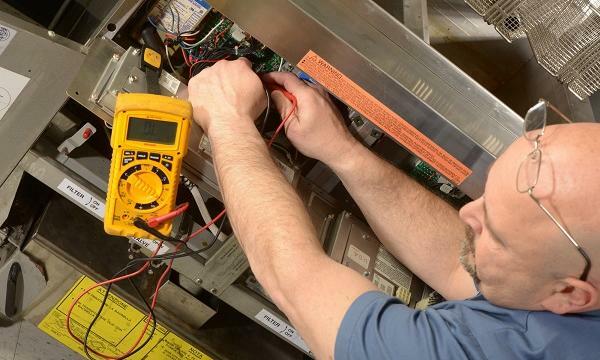 When it comes to commercial kitchen equipment, knowing when to replace a broken unit or whether to repair it will always be a tough decision to make. 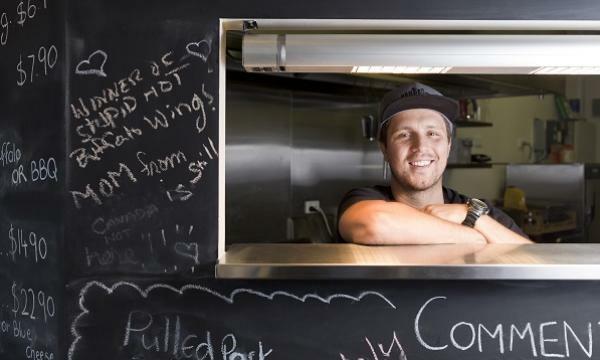 When NeNe Chicken was looking for a fryer and holding cabinet that would help them serve the perfect chicken to Australians, it was like finding a Cinderella to slip into a glass shoe. 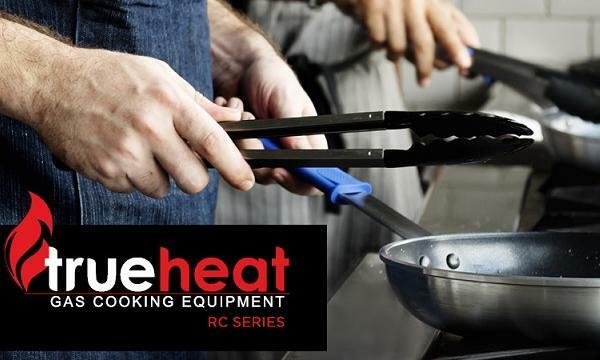 One of the toughest decisions for QSR operators is whether to ditch or fix a piece of kitchen equipment. 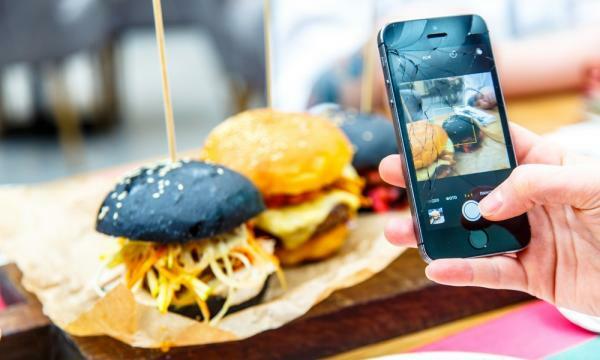 BBQ, smokey flavours, and bold cuts of meats are just a few trends that don’t appear to be going anywhere anytime soon. 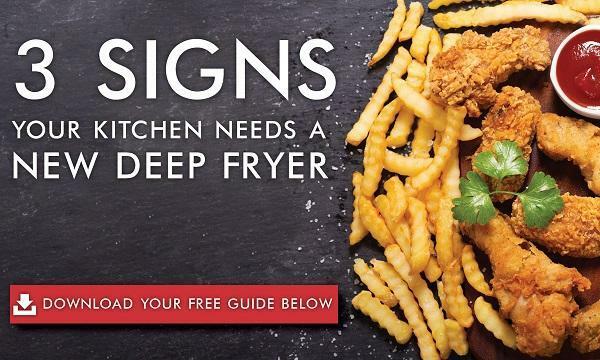 Deep frying is serious business. Let's face it - grilling can be an art form. 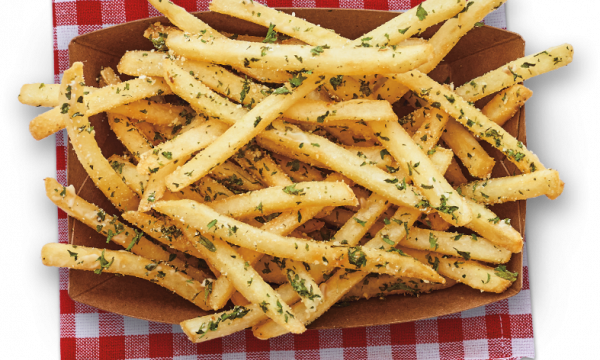 It seems that almost every year, another version of deep fried food appears on a list of top trends. 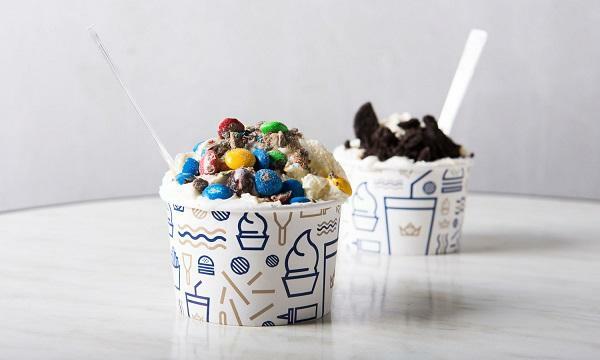 It doesn’t matter if you’re young or old, it’s fair to say that most Australians have a sweet tooth. 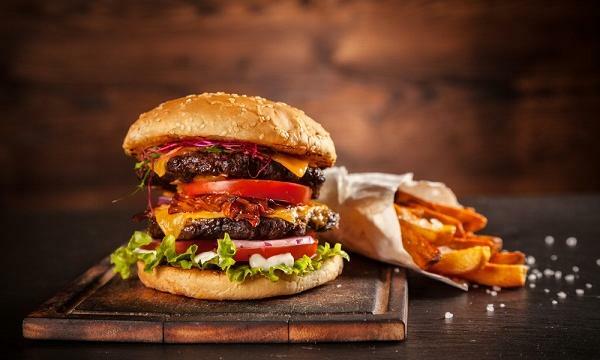 Between the rapid rise of gourmet burger joints and the desire for healthier and free-from fast food options, consumers expect variety when it comes to their bread. 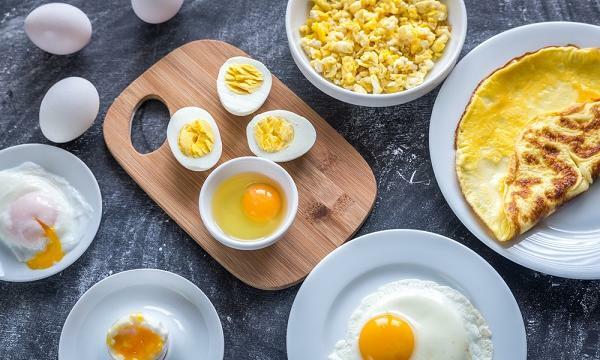 From breakfast, burgers and beyond, eggs are increasingly becoming a must have item on any QSR menu. 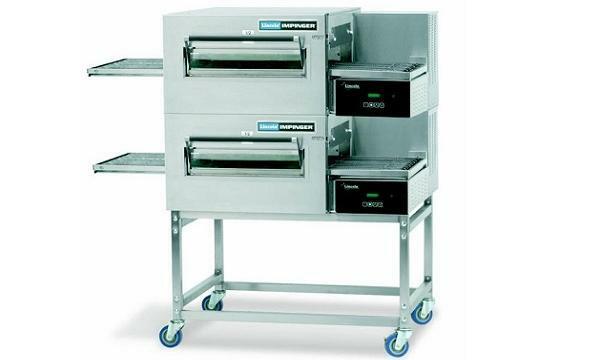 In a recent article, we explained the concept of speed ovens and some of the benefits of having them as part of your kitchen. 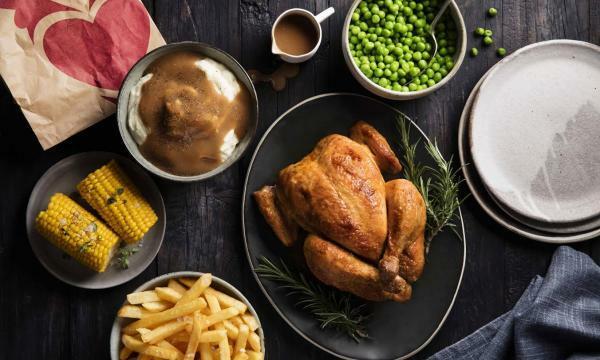 With a rich history as Australia’s largest home-grown quick service restaurant brand, Red Rooster has the nation’s craving for roast chicken covered. 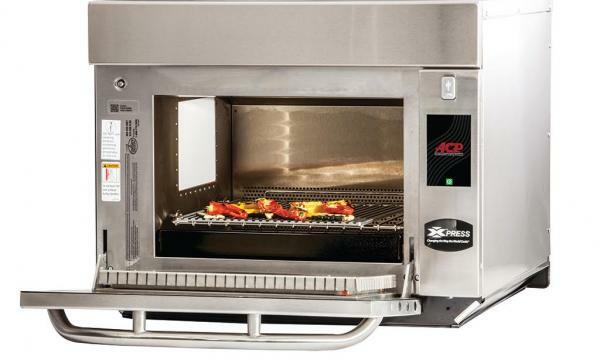 Always wanted a combi oven but don’t have adequate space or funds? 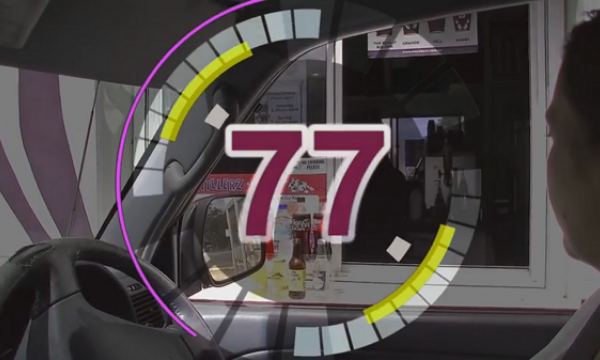 One of the core ingredients of quick service restaurants is speed. Buns are the next big frontier – and we’re not talking about those you get from doing squats in the gym. 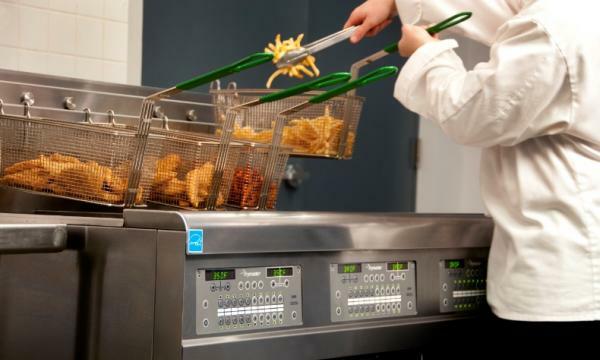 In part 2 of our filtration guide for beginners, we talked about how inbuilt fryer filtration can help improve workplace safety and make for healthier profits. 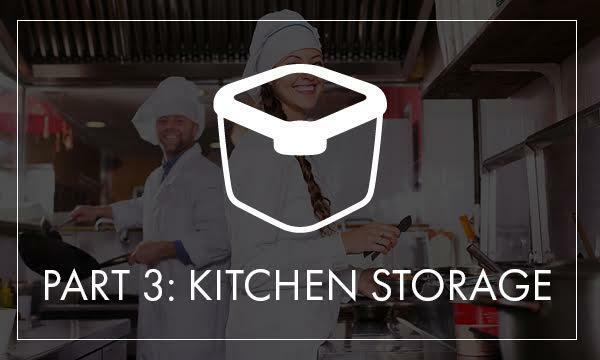 With each new advancement in commercial kitchen technology, businesses can enjoy faster prep times, more intuitive interfaces and better quality menu items. 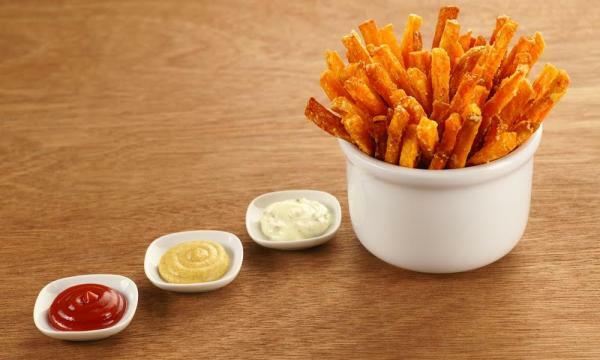 With several new kids on the QSR block putting their own spin on the classic hot chip, it has become increasingly difficult to make this classic side dish stand out. 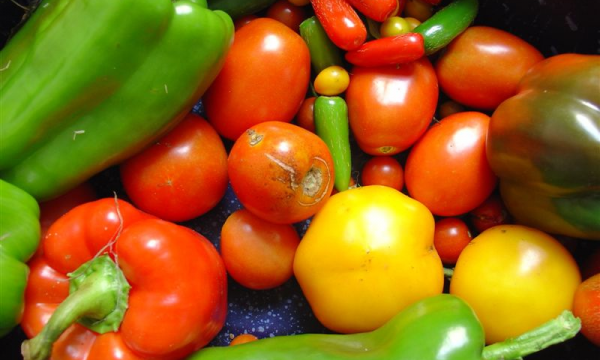 One of the biggest trends in the food industry over recent years has been an increased focus on sustainability. 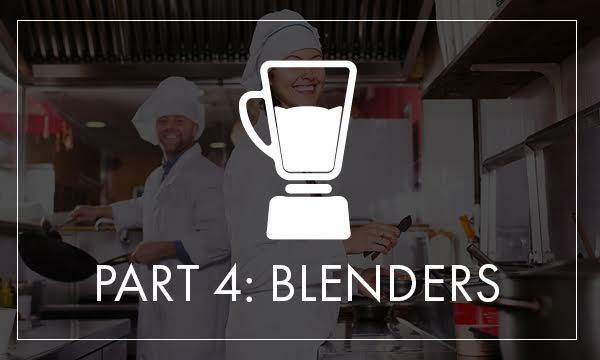 The ability to diversify your drinks menu with just one piece of equipment is an almost magical feat, and one that is wholly achievable with a little help from a blender. 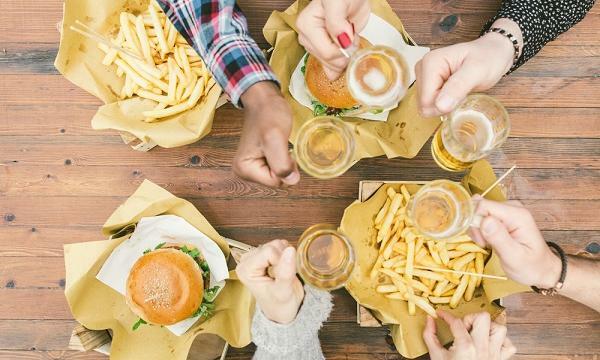 In a competitive industry where every dollar counts, it's natural for those in the foodservice business to seek out means of cutting costs. 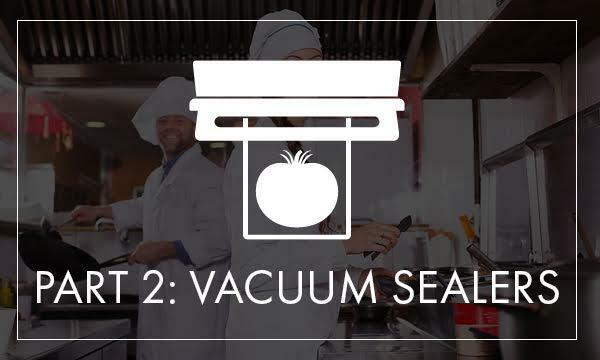 One of the great innovations for the modern foodservice industry has got to be the ability to vacuum pack food. 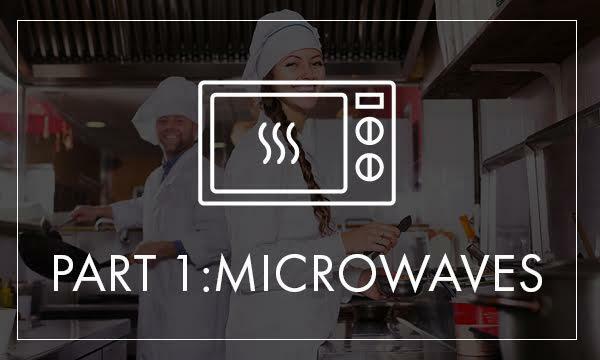 The product of an unexpected discovery by engineer Percy Spencer back in the 1940s, the microwave oven has become a mainstay in innumerous homes around the world. 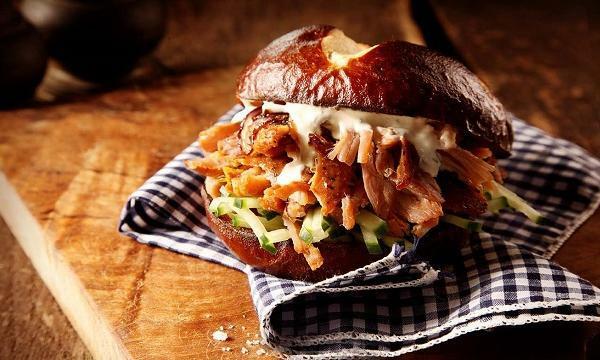 Armed with a passion for American cuisine and a lifetime of knowledge of his native country’s food and flavours, Rick Palesh set about opening the authentic American smoked BBQ house aptly named Twelve Boar. 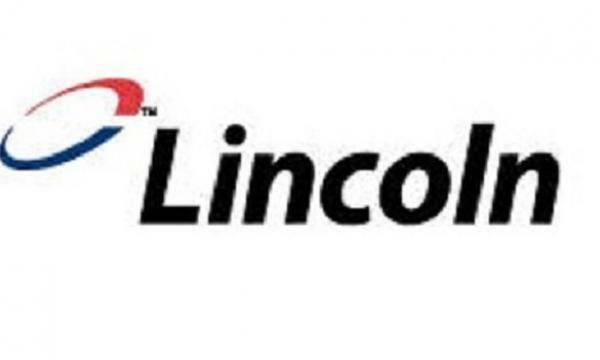 Can you tell us more about Lincoln Countertop Impinger Series? 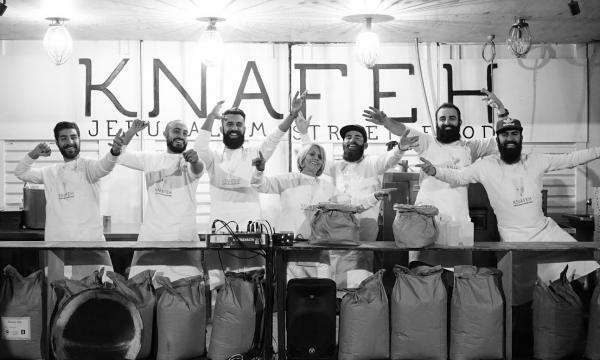 It’s no secret that the food truck scene is taking the quick service concept by storm, but for Ameer El-issa he knew that a truck wouldn’t make the impact he needed for his unique bakery concept. 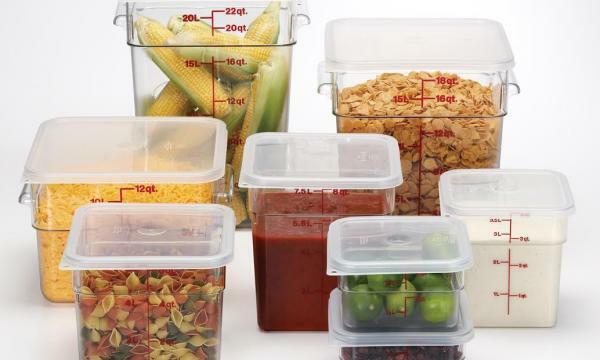 Cambro understands how critical it is to keep perishable foods in the best environment possible and have prepared a guide to help you confidently store your fruits and vegetables in the safest way possible and in the right container every time! 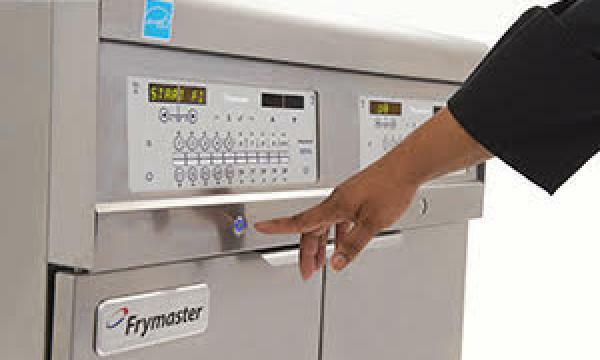 In the world of fryers one size does not fit all, and as an operator there are several business factors that should be explored when adding a fryer to your kitchen or replacing a current fryer. 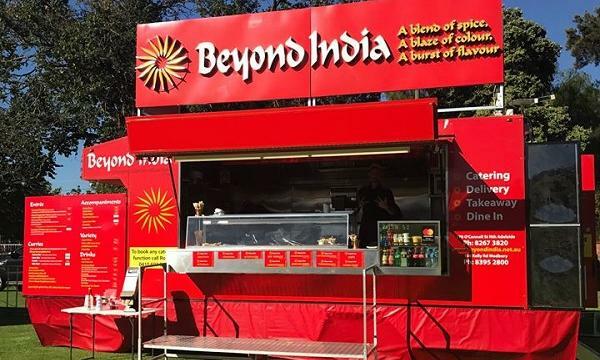 With the shock collapse of Eagle Boys, it’s clear that the Australian pizza industry is high risk and highly competitive. 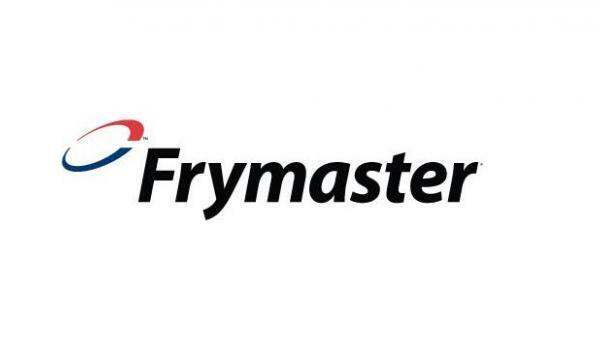 David Magnanini, Comcater Product Manager, discusses the new Frymaster FilterQuick and how it can help quick service and fast casual restaurants nationwide save up to over $9,000 per year. 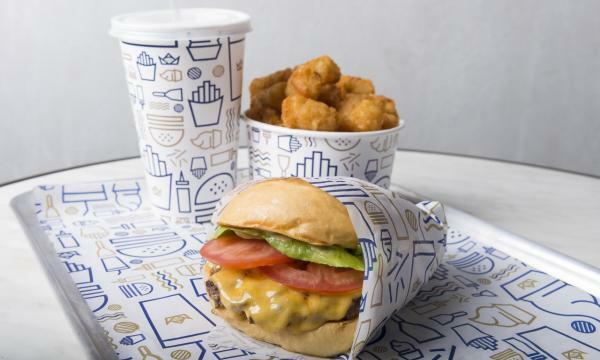 In the chaotic world of quick service restaurants, finding innovative ways to serve delicious food, fast can be one of the biggest challenges operators will face. 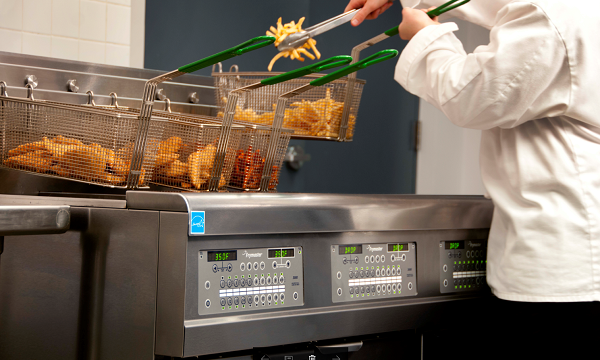 Frymaster’s FilterQuick fryers are the ultimate oil-conserving, high-performance fryers that drastically help improve profit margins with labour and energy saving features, contribute to green and sustainability initiatives and safeguard workers. 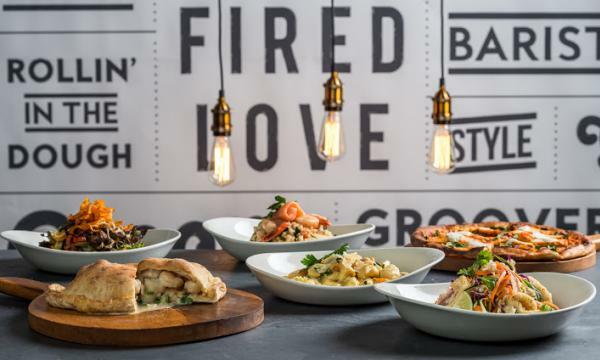 For The Groove Train VIC Executive Chef Richard Lawrence, achieving store and menu consistency across multiple franchisees is a difficult operation. 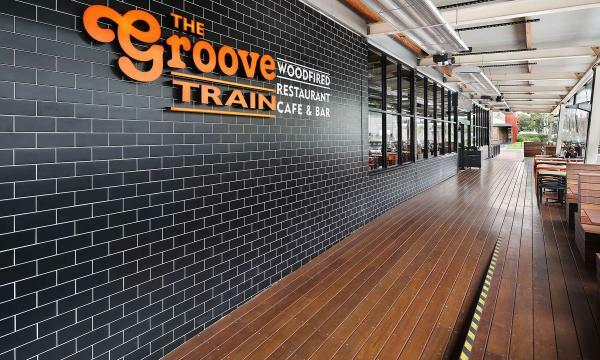 In part 2 of our Groove Train Fitout, we once again sit down with The Groove Train's Executive Chef for Victoria, Richard Lawrence, to discuss why the group have used the Garland Restaurant Range (GF Series) for over 16 years and counting. 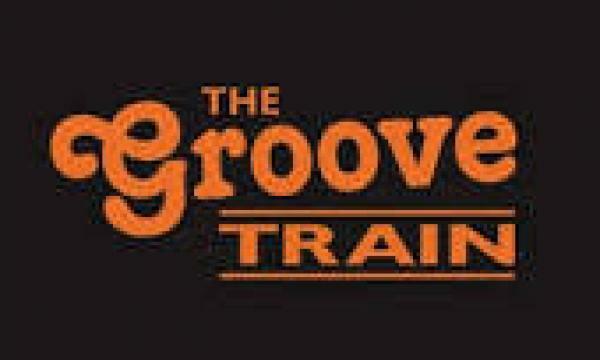 With 23 locations nationally and no signs of slowing soon, The Groove Train has exemplified the Quick Service Restaurant Scene in Australia. 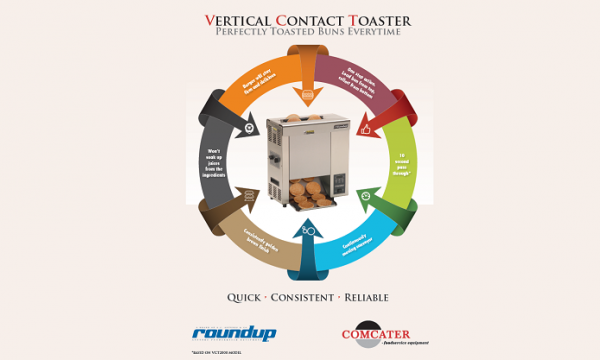 Bring out all of a burger's flavour by serving it on perfectly toasted buns with the Antunes ‘Roundup’ Vertical Contact Toaster. 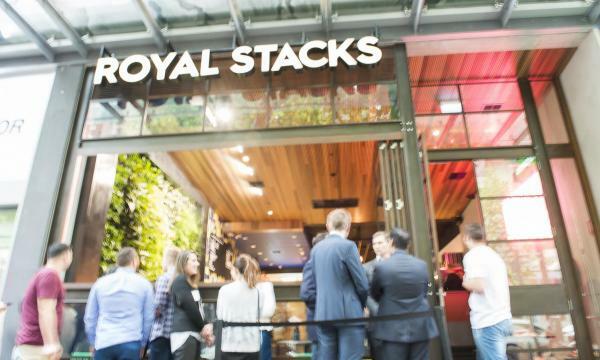 A Comcater Burger Day showcasing state of the art equipment fit for burger royalty helped Melbourne burger ledgend Dani Zeini fitout the King Of Kitchens at Melbourne’s hottest burger joint, Royal Stacks. 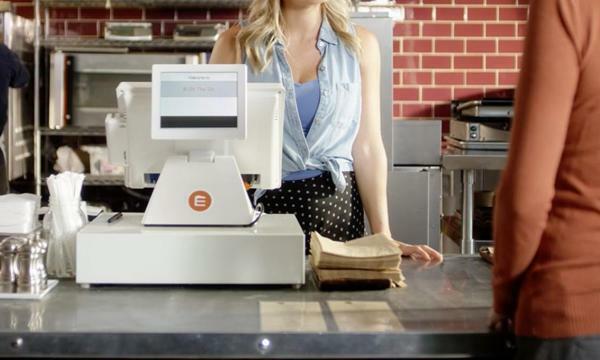 Keeping up with the time demands of the quick service industry can be extremely difficult to manage, especially when you’re cooking to order. 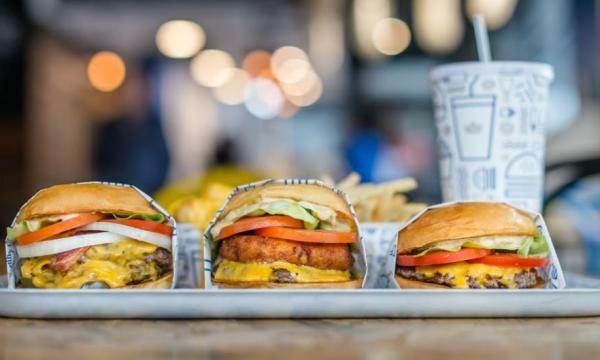 With the burger game in Australia as strong as ever, finding ways to stand out are becoming harder and harder. 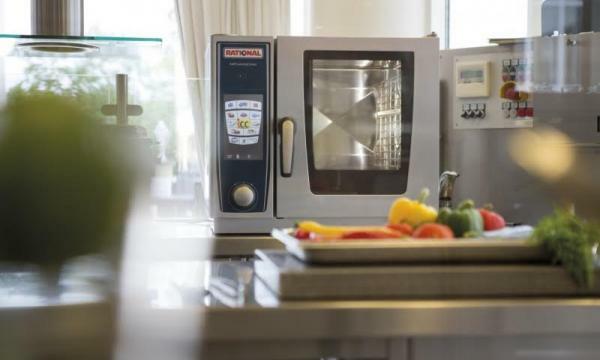 Combining microwave, infrared and convected air heating, the Menumaster MXP is the answer for when a microwave can’t produce the quality you need and a convection oven is simply too slow. 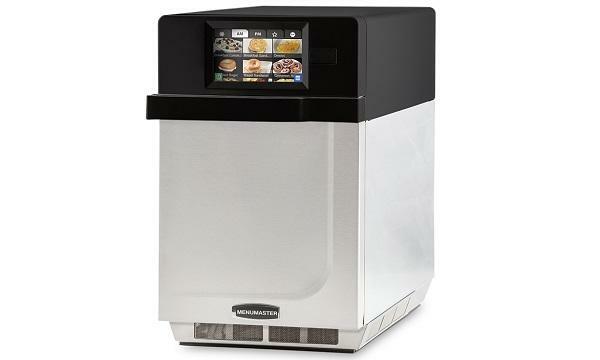 A video case study by Comcater found that with over 50 stores nationally Muzz Buzz relies on the high speed and the easy-to-use programmable touchscreen control panel of the Menumaster MXP to deliver consistency and quality across their national network.